Tax Prep in Peoria IL - Welcome to White Income Tax Service Ltd.
At White Income Tax Service Ltd., we guide our clients through a full range of tax planning and preparation decisions. Our expertise, experience and thorough analysis allow us to optimize financial opportunities found in existing as well as recently altered tax laws. As expected, we are knowledgeable and up to date on these laws and can make sense of unorganized pile of receipts, bills and notices. We do it all and we do it well. If you are looking for a trustworthy and thorough accounting firm to take care of your tax prep in Peoria IL, you’ve come to the right place. Not only do we consider current finances, we prepare for the future. The Certified Public Accountants at White Income Tax Service Ltd. will work with you to develop a plan that works. We’ll keep an eye out for upcoming legislation that may affect you as well. 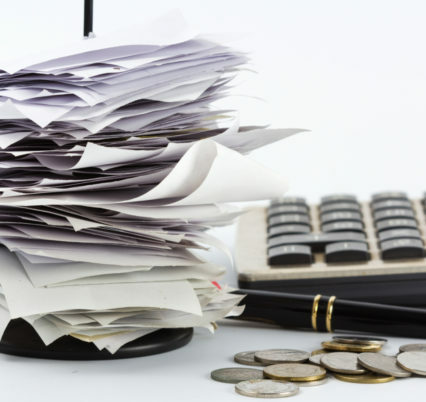 Most importantly, our accounting experts are fully committed to absolute confidentiality. We always treat your sensitive information as we would our own. That is just one of many reasons why so many people come to us for tax prep in Peoria IL. What are you waiting for? Ensure you’re getting the best return this tax season! Call White Income Tax Service Ltd. at 309-674-3429 for experienced tax prep in Peoria IL. Our Certified Public Accountants are eager to meet with you to discuss your options. You can also visit our office, located at 431 N. Western Ave, Peoria, IL 61606.